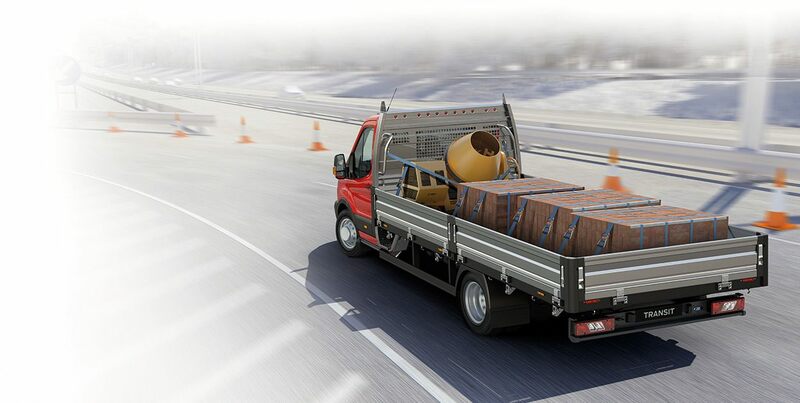 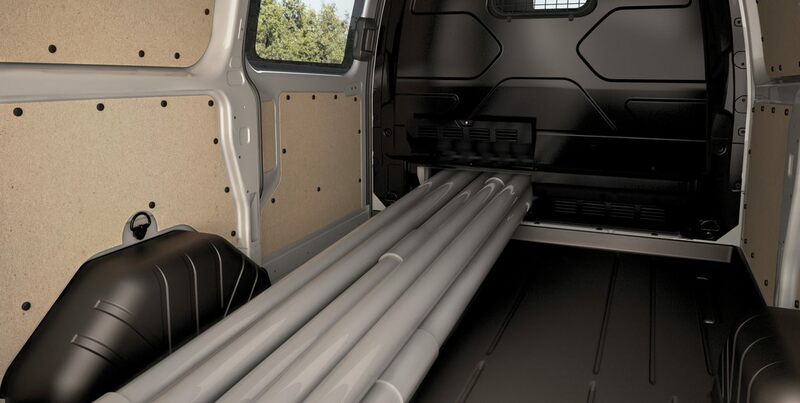 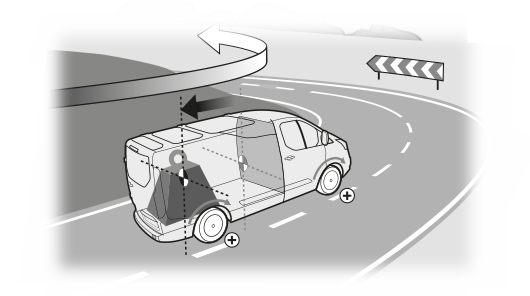 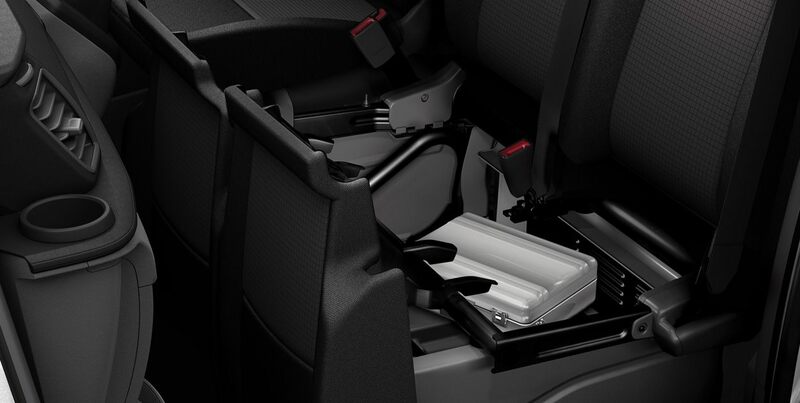 On Transit Custom and Transit Custom, the Load Area Protection Kit allows you to slide loads into the cargo area. 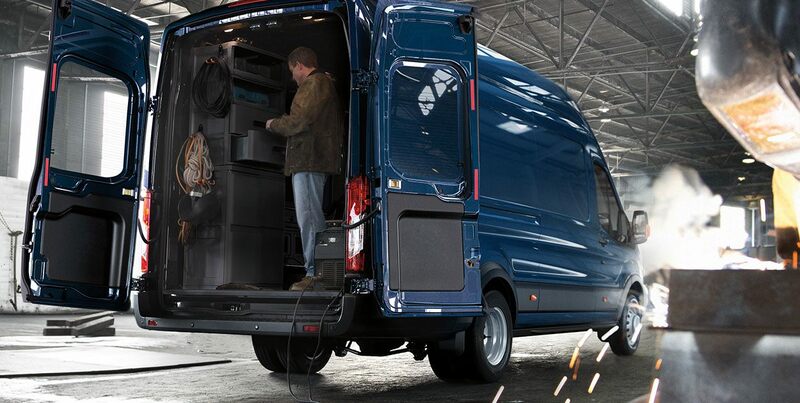 It rises 100mm up to the sides, so the floor can be washed and cleaned easily. 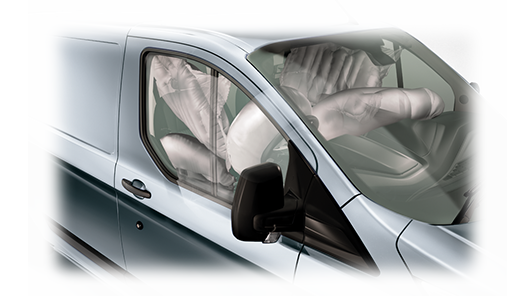 What’s more, full height plywood load liner protection comes standard across the Van range. 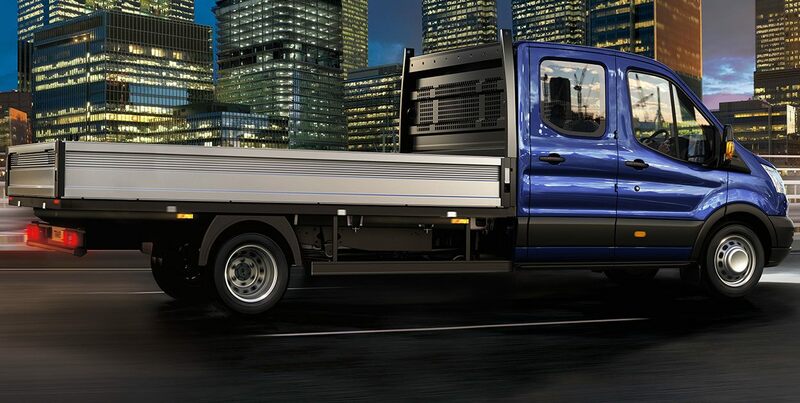 With wall-mounted tie down hooks and fixing points just above the floor, you’ve got a clear load floor. 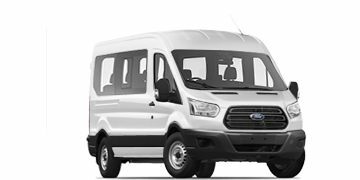 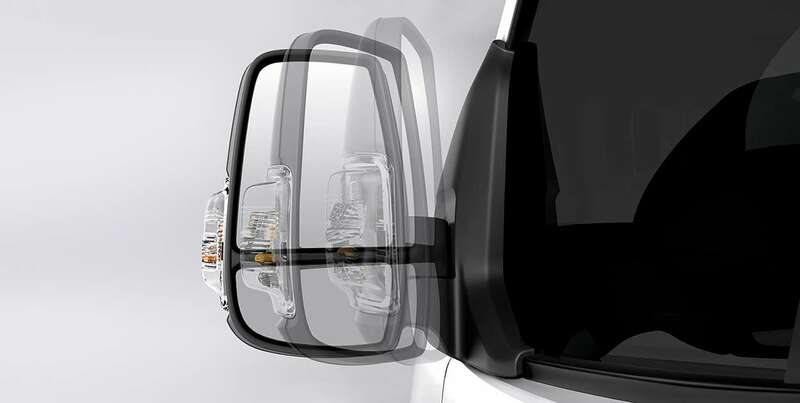 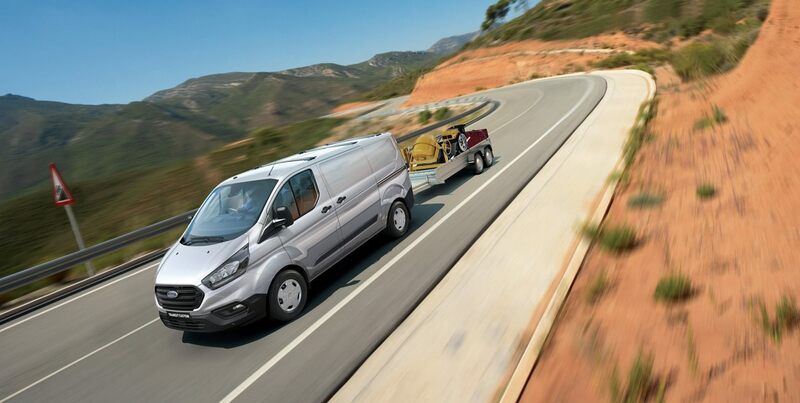 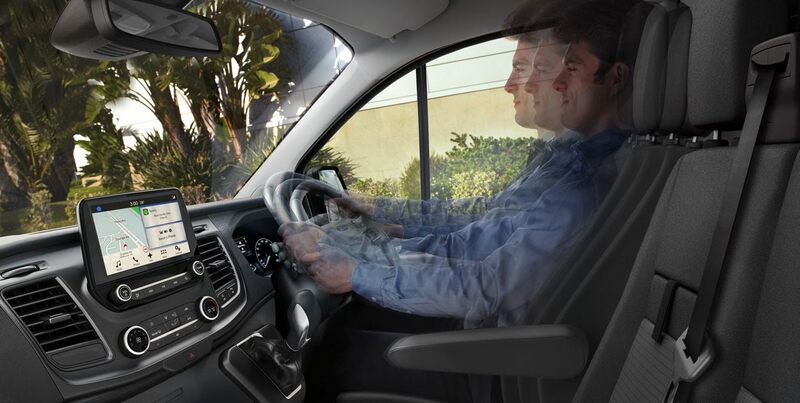 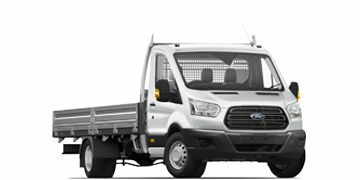 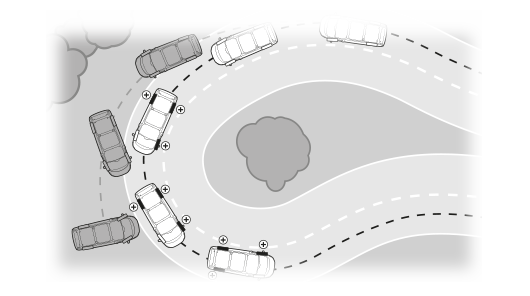 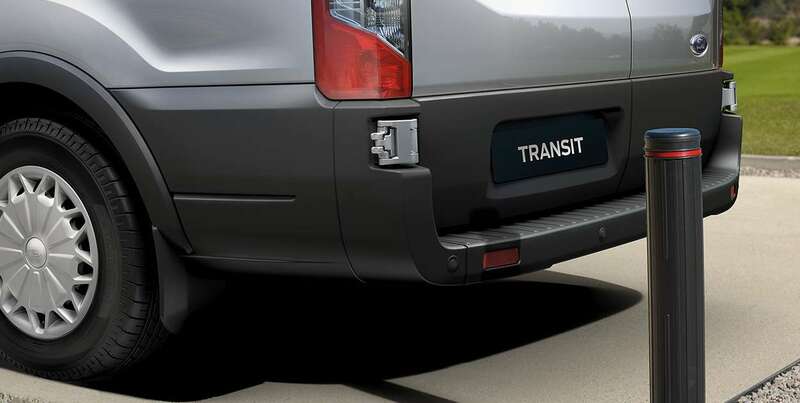 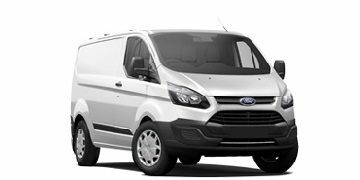 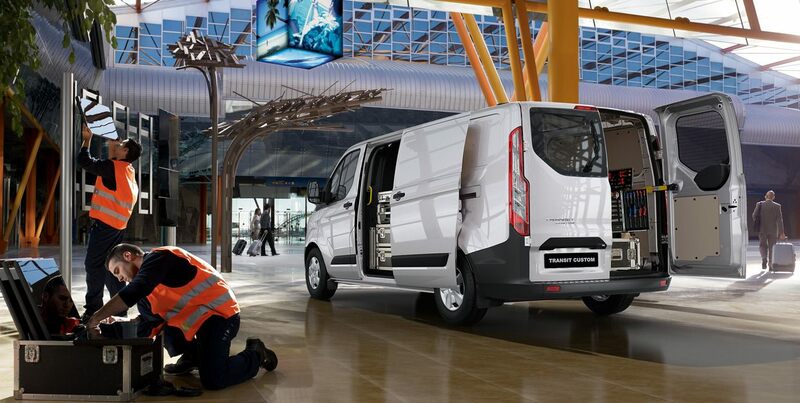 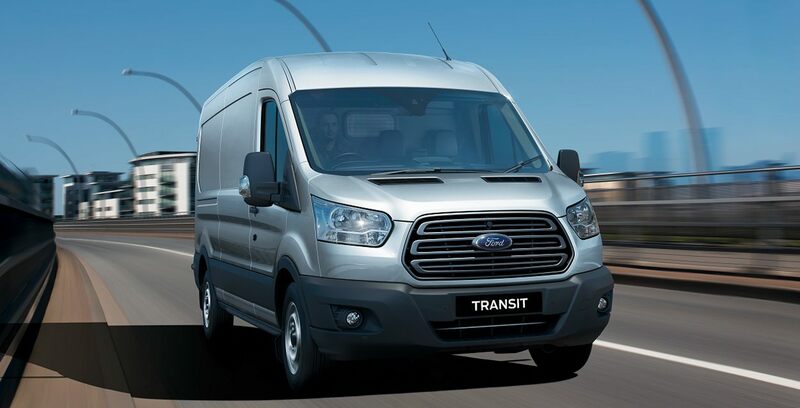 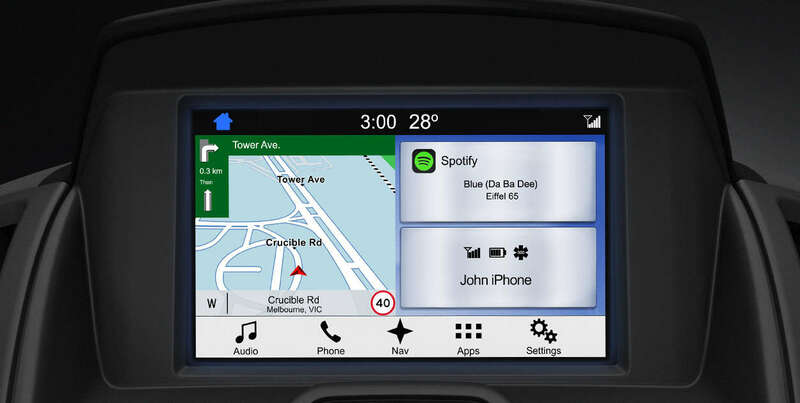 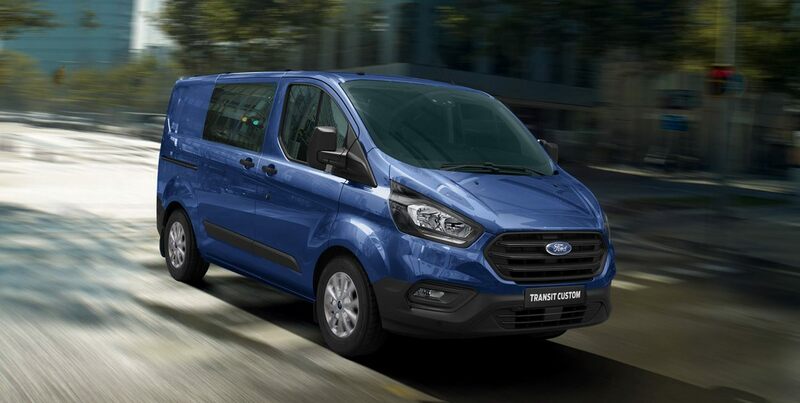 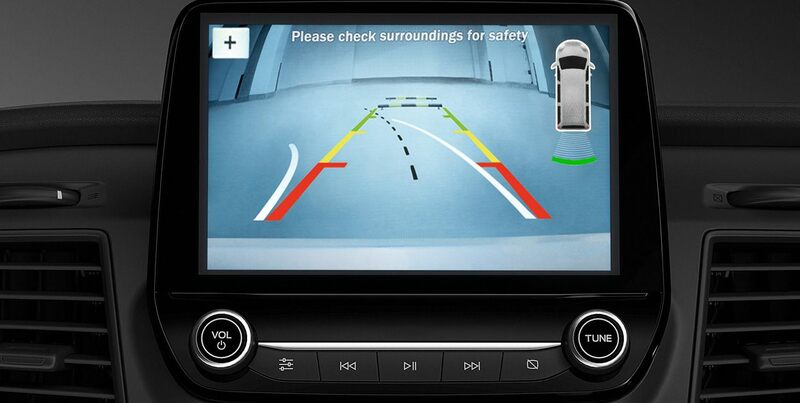 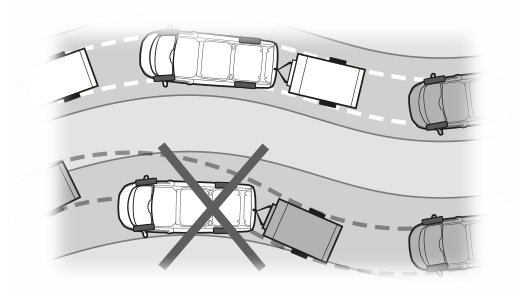 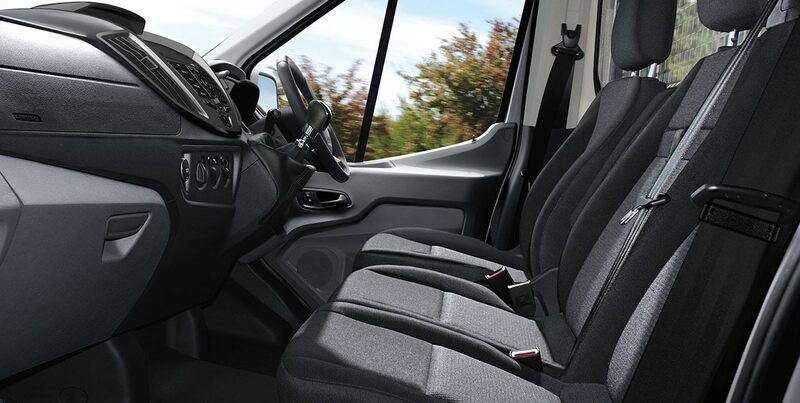 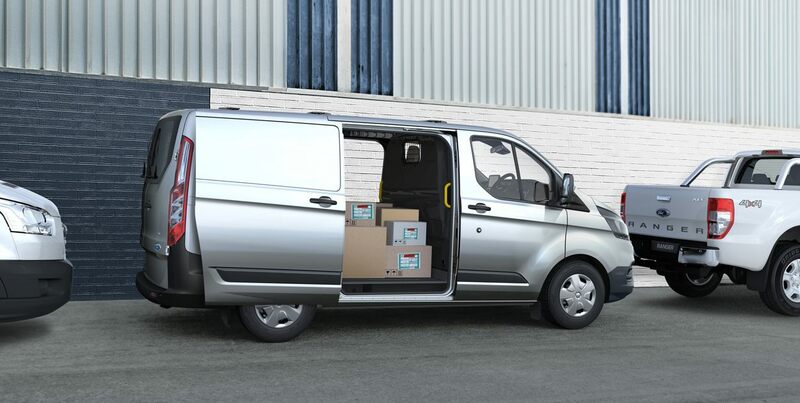 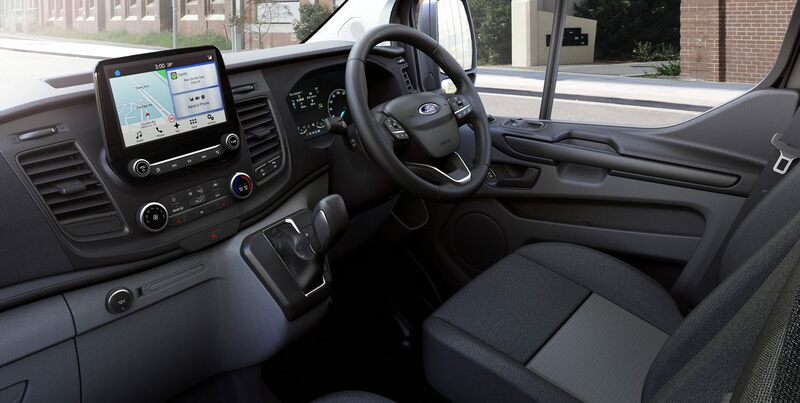 Standard on all Transit Custom and Transit Custom models, front and rear parking sensors* provide an audible warning to help you judge the distance between your vehicle and obstacles at the front and rear, for easier parking and manoeuvring.